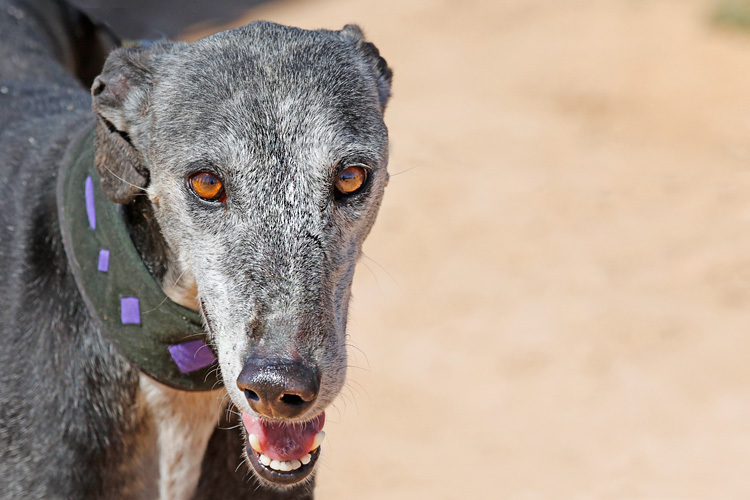 Pluto and Tizon were rescued from a kill station in Murcia. Imagine just being thrown out at their ages? Pluto becomes confident once he gets to know someone but can be a little shy at first. Walks nicely on a lead and is very calm — adores treats! This sweetheart of an older gentleman is more than deserving of a home of his own. Yes, I am interested in sponsoring or adopting Pluto!